At Nethercott Press, we're passionate about quality print that looks superb, feels great and 'does the business' for our customers. From a small box of business cards to large format banners for exhibitions, our customers have trusted Nethercott Press to deliver quality print on time, every time for the last 40 years. Now, with new digital printing presses, in-house printing finishing facilities and an expert team with years of experience, we are Oxford County's one-stop print shop solution for all your business, commercial and individual printing requirements. 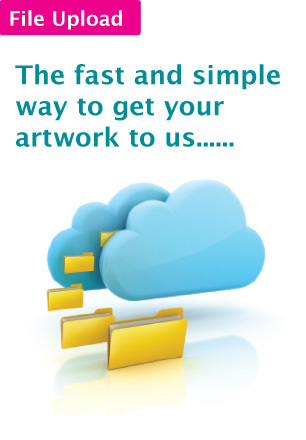 So, call us at 519-537-3082 with your print requirements and we'll make them happen, faster and for less. Digital printing is fast, efficient and ready the moment it rolls out of our high tech digital press. 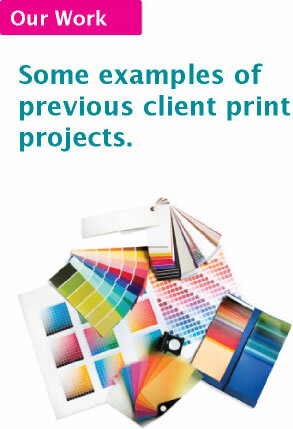 Offset printing gives rich, deep colours that last a lifetime and the feel of quality. With Nethercott Press, you don't have to choose - we have both digital and offset printing presses ready to bring your project to life on the page. From forms to letterheads, business cards to brochures, Nethercott Press provide a complete business printing service that reflects the quality of your business. Make your business stand out with high quality, long-life printed signs for your shop front, business, school, college or community centre. Or get your message out there fast with lightweight coroplast signs, perfect for real estate sales, elections or school events. Keep your message in your customer's hands longer with useful, desirable corporate gifts and promo items. Don't waste money on separate graphic designers and printers - call Nethercott Press for a complete design & print service, from first idea to finished printing delivered to your door. For quality printing and exceptional service, call Nethercott Press today; 519-537-3082. CORNER OF DUNDAS AND SPRINGBANK IN THE BARNEY PRINTING BUILDING. Our NEW website is now live!! - We hope you find this to be a usefull site for all of you printing needs. If you have any specific question please contact us. © 2012 Nethercott Press Inc All Rights Reserved - Website Designed by Akira Studio Ltd.